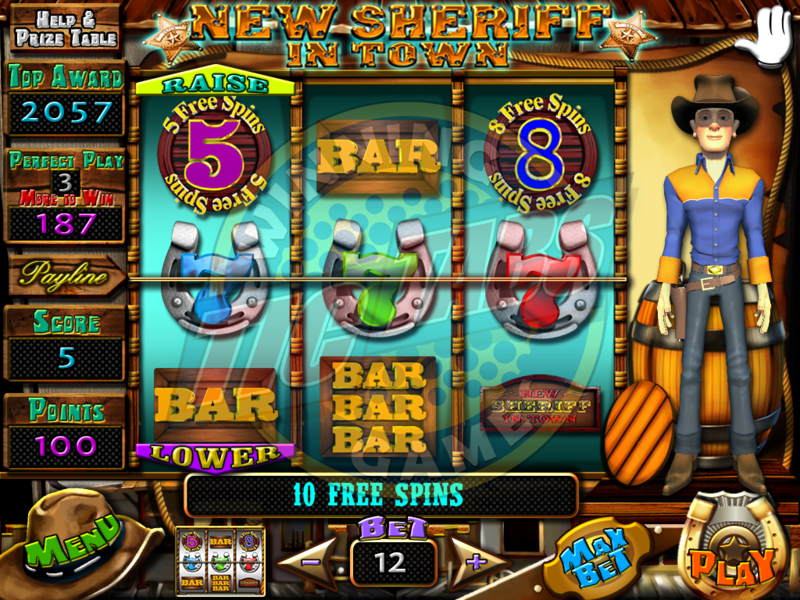 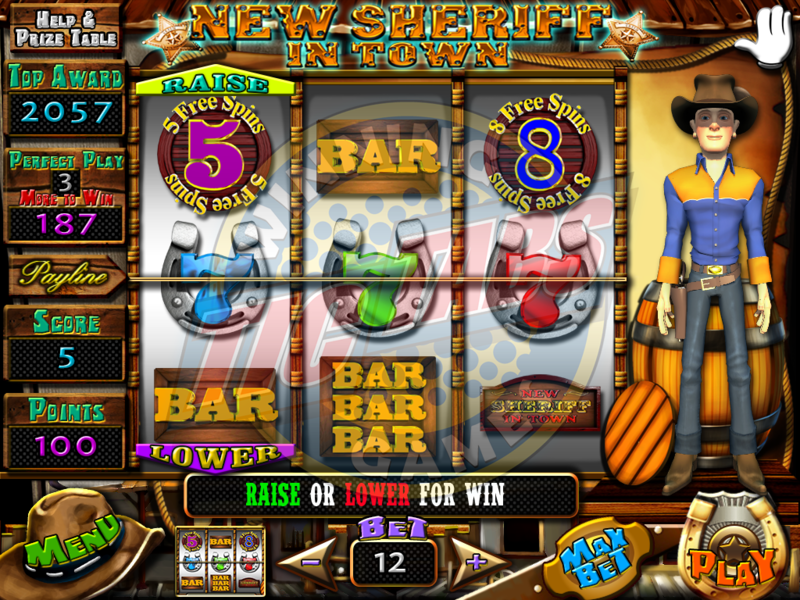 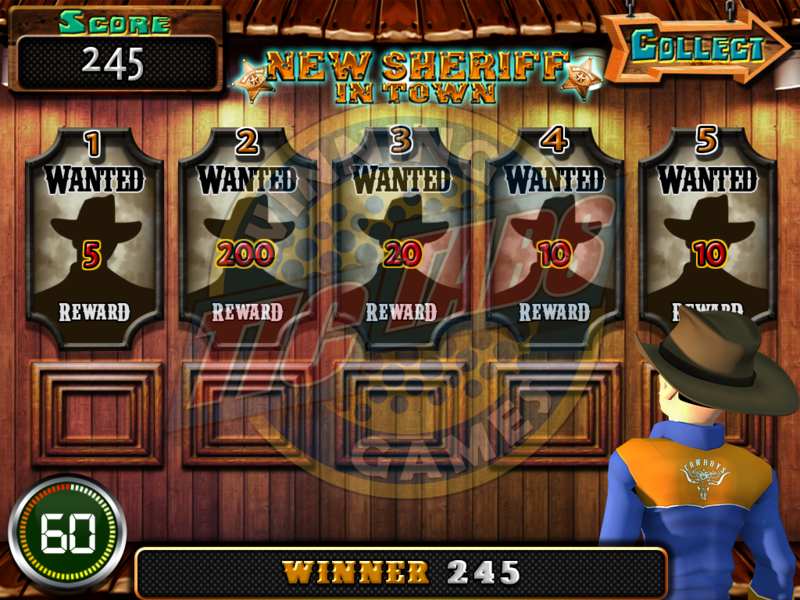 Multi-denomination Skill Nudge game with multiple Bonus games and Free Spin Games. 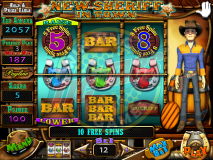 Up to 10 Free Spins. 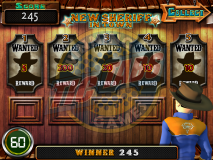 Skill Based Peek-A-Boo Style Game.